July is nearing its end and what a month it was. However, there are plenty of things to do this weekend that&apos;ll be the icing on the cake for July. 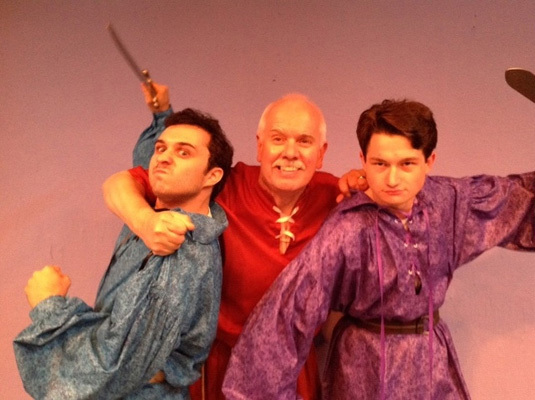 This weekend is your last chance to catch one of Shakespeare&apos;s works at Playcrafters of Skippack. This lighthearted comedy features young people falling in and out of love, and a Fairy Queen infatuated with a man transformed into a donkey. Every hilarious misadventure is orchestrated by a mischievous sprite named Puck. The tag team of Jen Childs and Tony Braithwaite bring their talents to Act II Playhouse yet again. 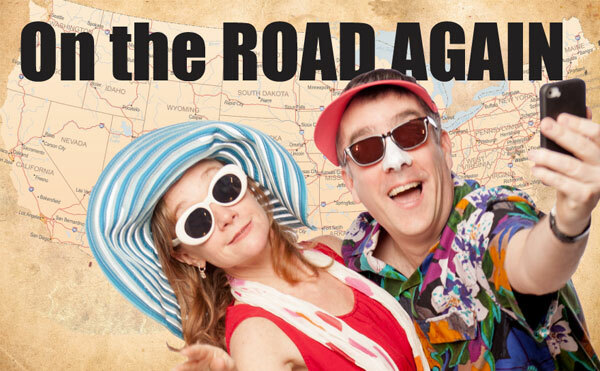 On the Road Again revolves around traveling and getting away from it all, providing gut-bursting skits and witty songs. With the two reenacting famous comedy skits, dance solos and a celebrity GPS guiding them on their journey, it&apos;s no wonder the show is starting to sell out. Get your tickets to watch the humor this opening weekend. Ardmore Restaurant Week is nearing its end. This is the last weekend to eat some great deals. Ardmore&apos;s dining scene is truly on fire at present, and this celebration gathers 12 of its standout menus and makes them available at very budget-friendly prices. During the festivities, the Ardmore Initiative, event organizers, is also encouraging donations of nonperishable items to the Ardmore Food Pantry. Johnny Cash fans, this one&apos;s for you. Ring of Fire is part biography, part tribute concert and all solid-packed entertainment. Performer Woody Sez brings the Man in Black to life, tracing his bumpy rise to fame - good times and bad - through Cash&apos;s unforgettable discography. The show is running until August 14 at People&apos;s Light. Get the opportunity to see some of the area&apos;s best golfer compete this weekend. This event, organized by TL Golf Services, starts with junior golfers hitting the links at Plymouth Country Club on Friday. The top men and women will be competing Saturday at Raven&apos;s Claw Golf Course, with the champions crowned on Sunday at Blue Bell Country Club. Bring your Honey, kids and friends this Saturday at the Harriton House. Adults and children can try on bee suits, visit the hives and help extract honey. Come and learn about the importance of the honeybee to our landscape and to our food supply. Don&apos;t miss the buzz and reserve your spot. It&apos;s time to hit Rock Bottom with their annual summer beach brunch. There will be five hand-crafted beers paired up with five dishes. Indulge in some freshly caught seafood with the perfect brew. Space is limited, so make sure to save your spot. You&apos;re invited to a birthday bash with Elmo and friends to celebrate Sesame Place&apos;s 36th birthday! 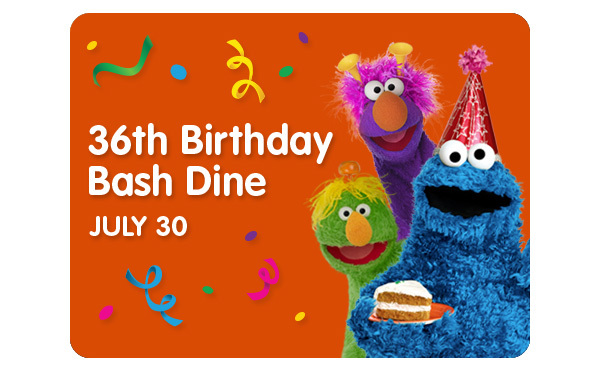 Sing and dance with everyone&apos;s favorite Sesame Street® friends, enjoy a buffet meal and tasty birthday treats for all! Be sure to stay for the parade; we&apos;re bringing back the Neighborhood Birthday Party Parade in celebration of our 36th birthday! Enjoy your favorite baseball team with your favorite glass of wine at Chaddsford Winery. This two-day event features signed memorabilia and wine raffles, ball-park inspired venders, live music and more. Come on Saturday from 2-3 p.m. to catch former Phillies pitcher Tommy Greene, who pitched a no-hitter while with the Phillies. Although the Democratic National Convention is ending, many delegates are keeping occupied with the plentiful activities Montgomery County has to offer. To make sure you don&apos;t miss out on these great events and other attractions, book a room to ensure a memorable weekend.